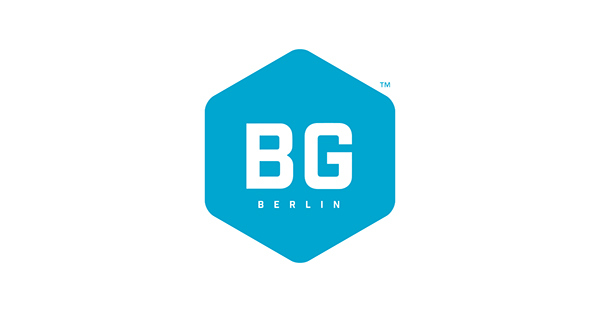 Last year I had the pleasure to start my on going collaboration with BG Berlin brand. 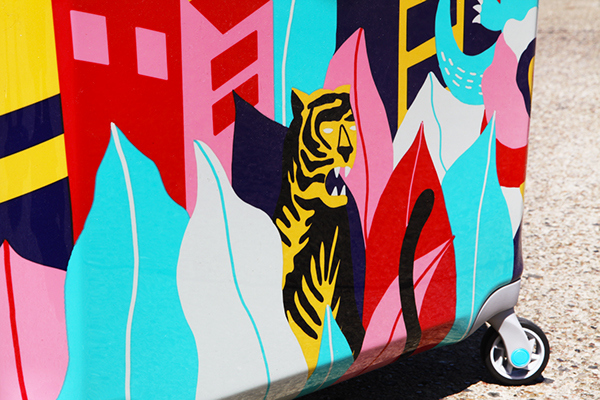 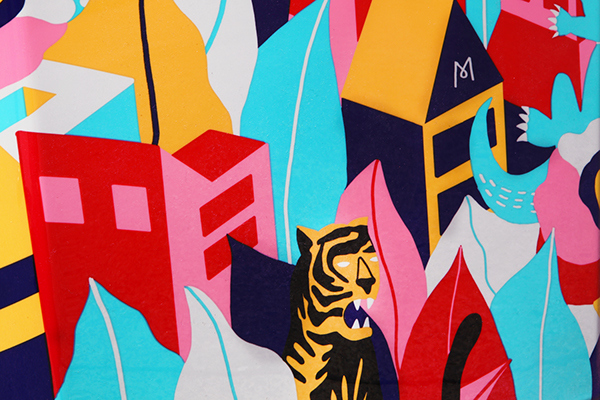 something real that refelcts so perfectly my illustrative and visual world. 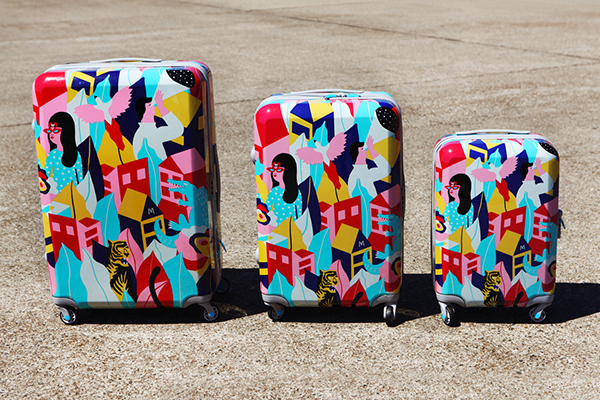 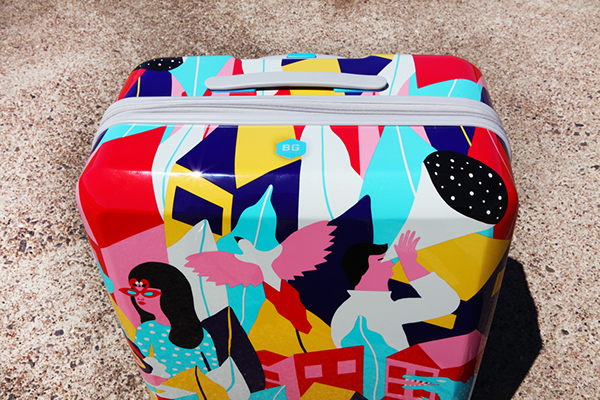 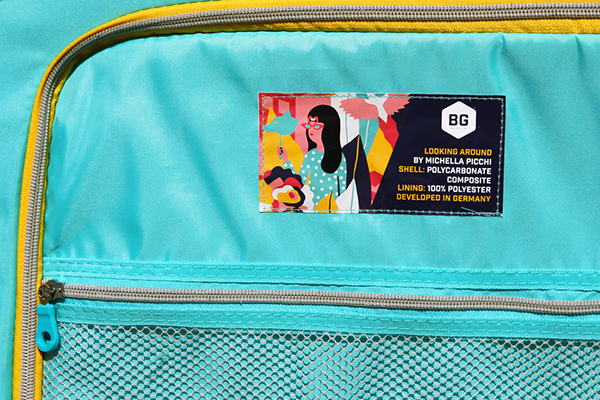 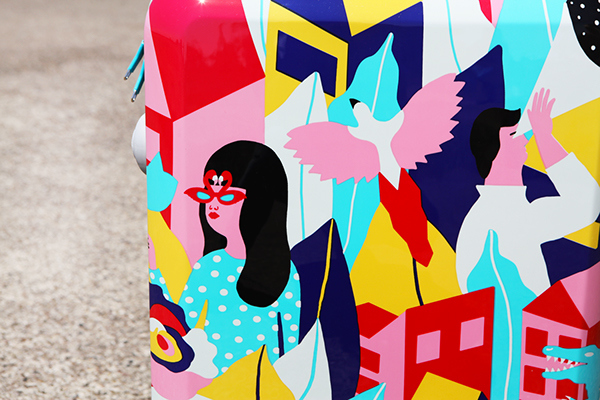 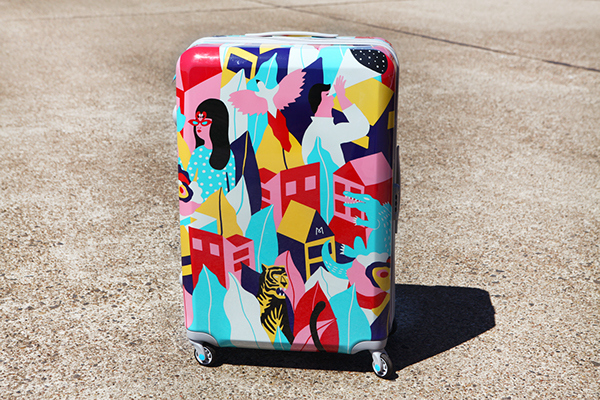 The luggage will be soon available for shipping on BG Berlin website. 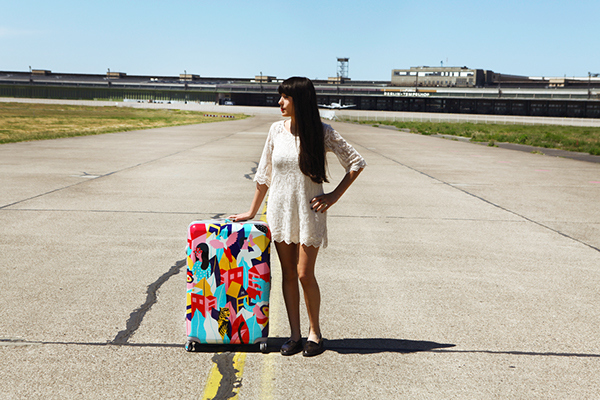 Photo by Federico Testa in Tempelhof, the old airport in Berlin.